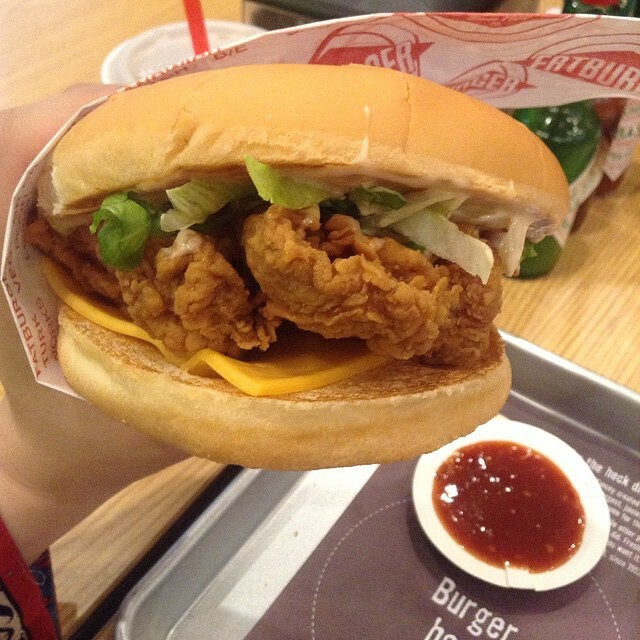 Say goodbye to late night cravings! 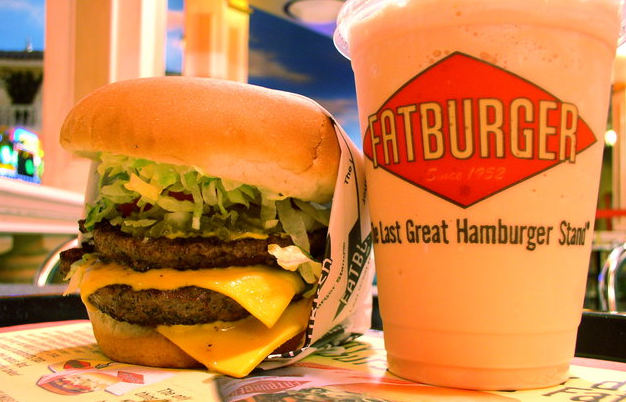 UberEATS is rounding out #EATSWEEK by offering Fatburger during those late night hours from 12am to 3am in Los Angeles. The promotion runs from Thursday, October 15th to Sunday, October 18th, so you won’t want to miss out! It’s a short promotion, but an influx of orders this weekend can increase the chances of it coming and staying in LA for good! And if you’ve never used UberEats before you can use the code LATENIGHTLA for $10 off! Such a great deal! 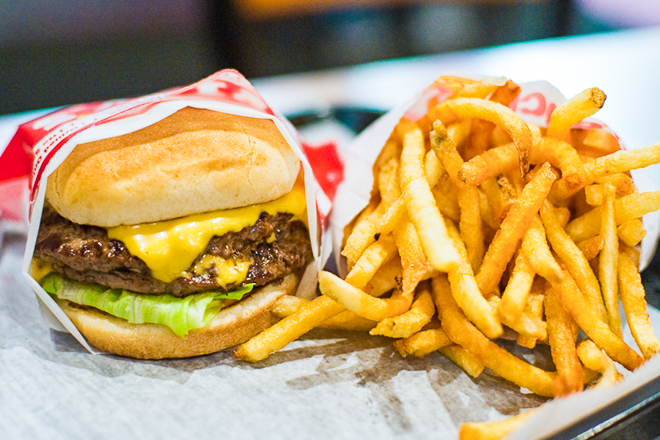 Hope you all enjoy your late night Fatburger! I know I will! Looks like it’s that time of the year again when the weather gets a little cooler and pumpkins start sprouting everywhere. 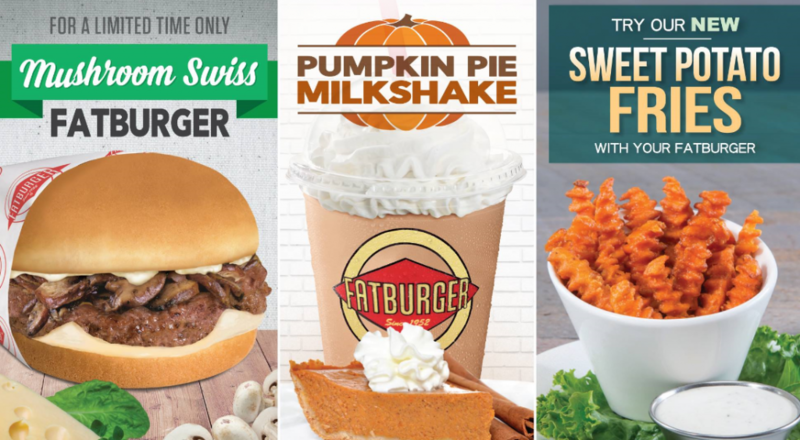 It’s one of favorite seasons, and I’m so glad to announce some of Fatburger’s Limited Time Offers. In the mix are Sweet Potato Fries and a mouthwatering Mushroom Swiss Fatburger. And it wouldn’t be fall without a Pumpkin Pie Milkshake! Don’t forget these are only available for a LIMITED TIME. 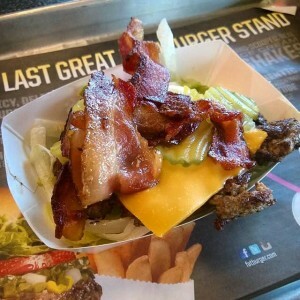 Dash over to your nearest Fatburger for one or ALL of these tasty treats! 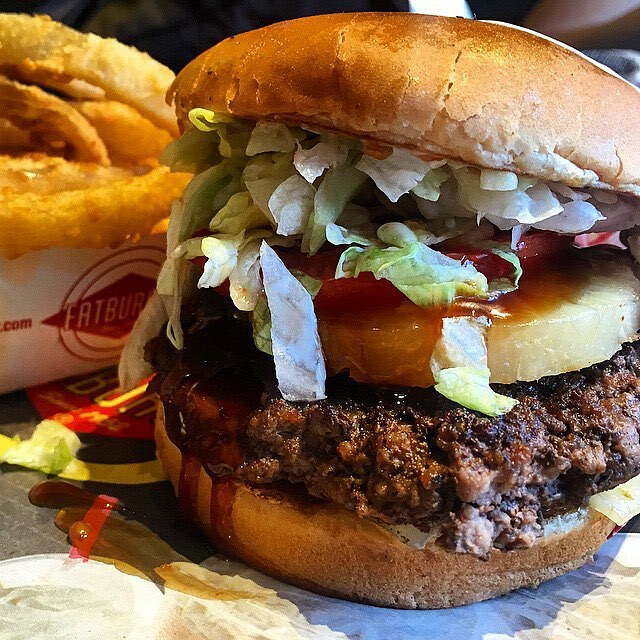 At Fatburger, we are proud to say that we’ve been doing things our own way since 1952. Because we make custom burgers one at a time, there a few things you will notice at every Fatburger. Every burger is grilled when you order it. We use only 100% USDA lean beef that is always fresh and never frozen. Our onion rings come from onions, not the freezer. Both our onion rings and fries are cooked in 100% cholesterol-free oil. Our shakes are made with real hand-scooped ice cream. Our famous chili is made with a secret blend of herbs and spices, so this means no generic burgers. Lastly, we pride ourselves in never having lame music! 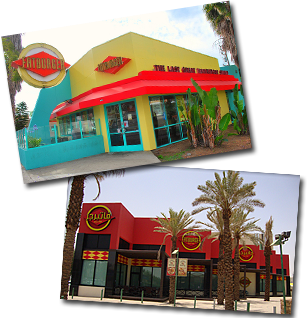 I am proud to say that Fatburger has and always will be the same that it was 60 years ago. Cheers to 60 more years! It’s summer time which means it’s time for BBQs and tons of time spent outside by the pool. 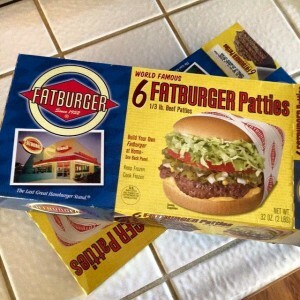 This doesn’t mean that you can’t have a Fatburger! Our Fatburger patties are available at stores around the nation, which means you can customize our world famous burger any way you want. I like topping off my Fatburger with a fried egg! 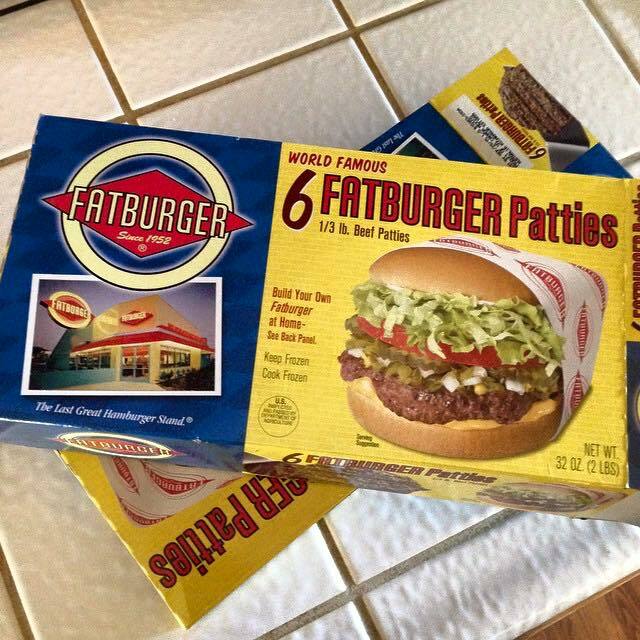 Our Fatburger patties are made for barbecuing, so serve them at your next backyard bash!